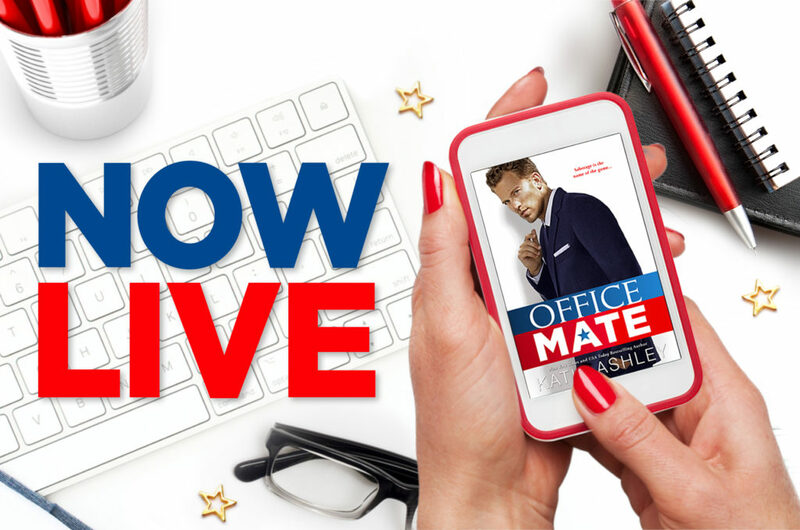 Today we are celebrating the release of OFFICE MATE by Katie Ashley. 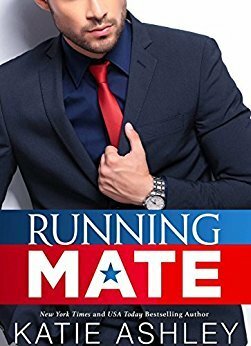 This is a standalone, contemporary romance title. Check out the blurb and buy links below! Thorn From the first time I played army as a kid, the military has been my life. As an Airborne Major, I’d led my men through two tours in Afghanistan. But when my father was elected president, I became an even greater target for the enemy—a prize for someone to take out. To ensure not only the safety of myself, but of my men, I got stripped of my cammies, shoved into an Armani suit, and placed into a management position at my father’s company. After years of trekking through the desert with an assault rifle, I was way out of my area of expertise, which my transition coordinator was more than happy to let me know on a daily, if not hourly basis. The brunette bombshell would be the death of me in more ways than one, especially since I hadn’t been with a woman since my last deployment. She’s turning out to be one of the greatest foes I’ve ever done battle with. Isabel In the backwoods Georgia town I was born in, you either married right out of high school or got the hell out of town. I chose the second and never looked back. After graduating top in my class, I started working for The Callahan Corporation. Fast forward five years and I was about to become the youngest female manager in the history of my department. And then all the blood, sweat, and tears I’d put into my career were for nothing when the boss’s billionaire son was handed my position on a silver platter. Not only that, I was expected to help transition him into the job that was supposed to be mine. Sure, he’s easy on the eyes with his chiseled good-looks and impossibly built physique, but I’m not going to let that distract me. I hope soldier boy is good at military strategy because sabotage is the name of the game I’ll be playing. The Office Mate by Katie Ashley overall was an enjoyable read. I ended up liking it more the more I read but have to admit I was not a huge fan of Isabel for the majority of the book. She did end up growing on me though, so I am glad that she did. 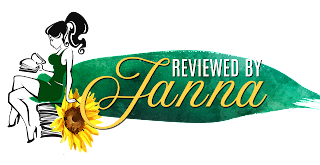 I must admit I was impressed with how Ms. Ashley handles Thorn’s PTSD issue, being the wife of a veteran who has PTSD I tend to be a bit more intense in my reviewing because so many get it wrong but trust me Ms. Ashley did a great job. Thorn and Isabel didn’t have the best first meeting, or the second, hell let’s just say I was worried for one or both of their safety and sanity for a while. I really loved Thorn’s character, he just really took a piece of my heart with him. As I stated above Isabel wasn’t my favorite for the vast majority of the book because of some of the things she did to Thorn, and no I won’t say what they are. The Office Mate was another enjoyable read from Katie Ashley, I have been a fan of her books for years now and I can’t wait to see what she writes next. Katie Ashley is a New York Times, USA Today, and Amazon Best-Selling author of both Indie and Traditionally published books. She lives outside of Atlanta, Georgia with her daughter, Olivia, and her spoiled mutt, Duke. She has a slight obsession with Pinterest, The Golden Girls, Shakespeare, Harry Potter, Star Wars, and Scooby-Doo. With a BA in English, a BS in Secondary English Education, and a Masters in Adolescent English Education, she spent eleven years teaching both middle and high school English, as well as a few adjunct college English classes. As of January 2013, she hung up her red pen and expo markers to become a full-time writer. Each and every day she counts her blessings to be able to do her dream job. Although her roots are firmly planted in the red Georgia clay, she loves traveling the country and world to meet readers and hang out with fellow authors. When she’s not writing or chasing down her toddler, you might find her watching reruns of The Golden Girls, reading historical biographies, along with romance novels, or spending way too much time on Facebook.